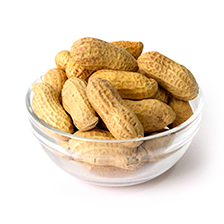 Runner peanuts are the most commonly grown peanuts in the U.S. and Argentina, representing more than 75 percent of the U.S. crop and 95 percent of the Argentine crop. 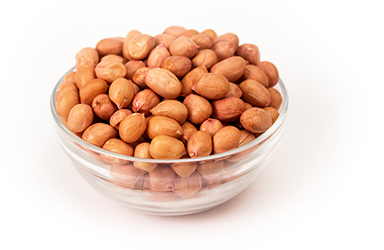 They are the most common peanut type used in peanut butter manufacturing. 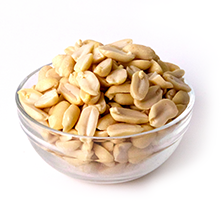 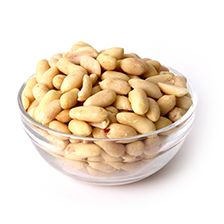 Spanish peanuts have smaller kernels and tend to be “nuttier” in flavor when roasted. 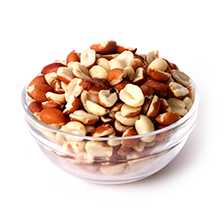 Spanish peanuts are typically used for peanut candy, salted peanuts, coated peanuts and peanut butter. 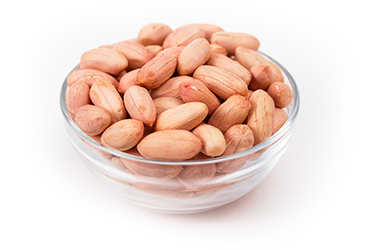 They are the predominate type grown in South Africa. 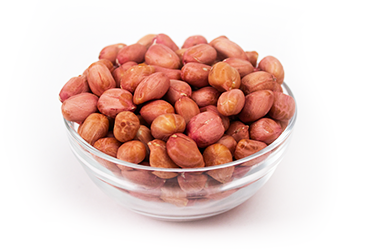 Organic Spanish peanuts are available. 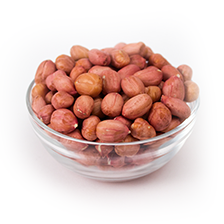 All varieties are offered in high-oleic versions.